Meeting you where you are, helping you to meet your goals and grow your practice. 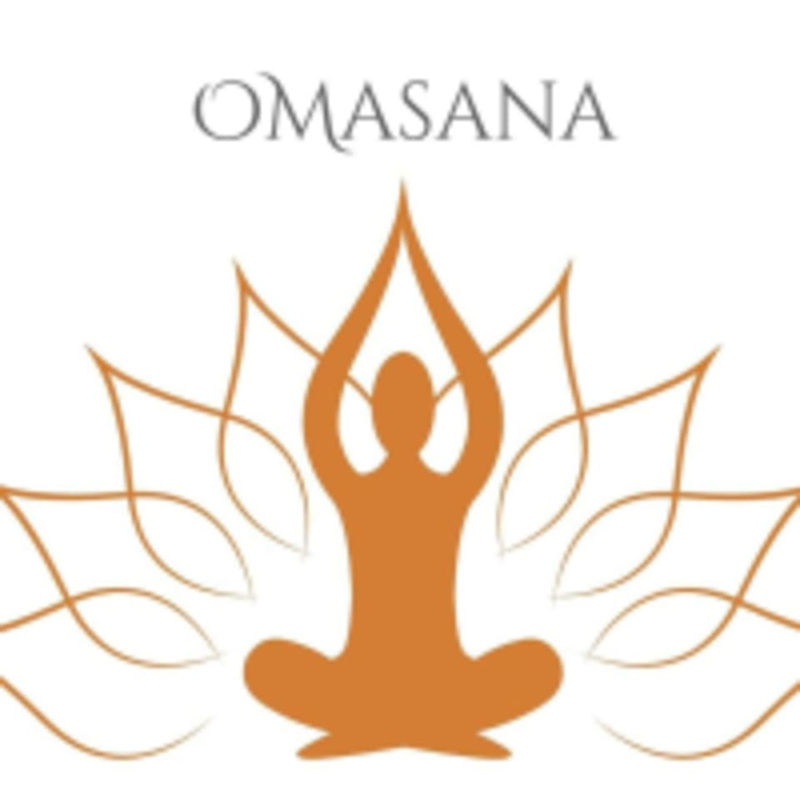 Bringing your unique approach to classical hatha yoga teaching to Plainfield, Hendricks County and surrounding areas. Currently offering private and public yoga classes, workshops and clinics. Check out the public class schedule and reserve your space in class or book your private session today. Are you interested in learing more about yoga? Do you wonder what all the hype is about? Do you want to start a home practice and just do not know where to start? Lets chat. They will meet you where you are in your practice, helping you to grow your practice and reach your goals.